Find the Nashville Glewwe's main page here. 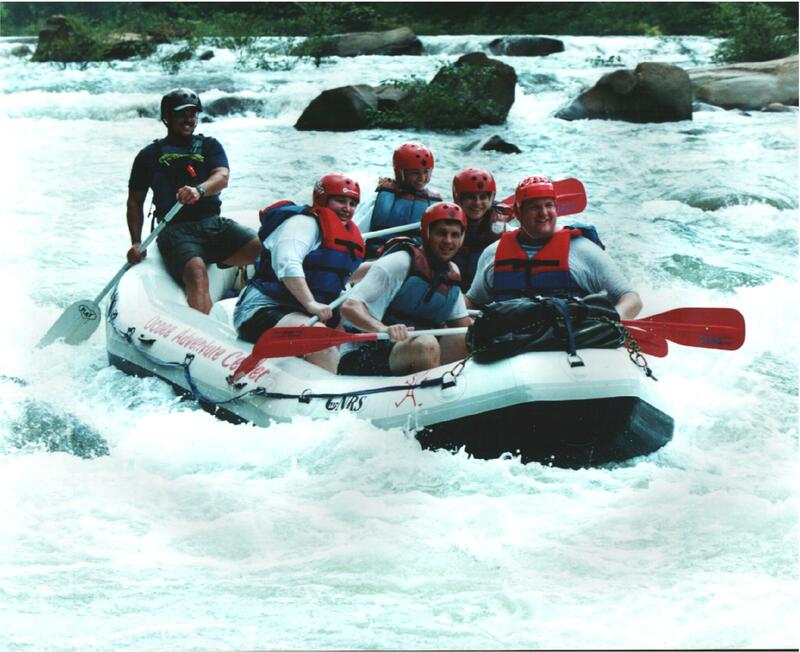 See my first white water rafting trip picture with my niece Ceri and wife Sandra. Want to know how to Sharpen a Knife with a sharpening rod? Maybe you want to make Spinach Maria! I love to dance Scottish Country Dance with the Nashville Hamilton Scottish Country Dancers.